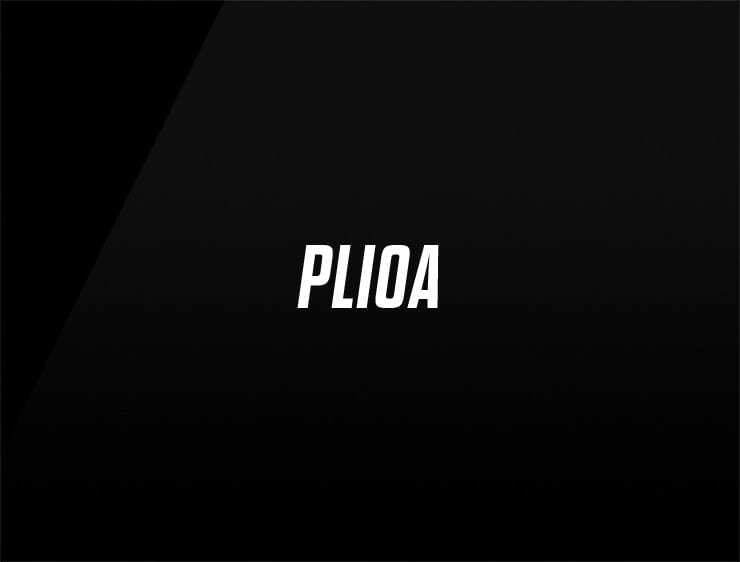 This plosive and contemporary name ‘Plioa’ evokes power and the ‘Lion’. Possible fits: Construction company. Industrial company. App. Software company. A legal service. A Biotech.